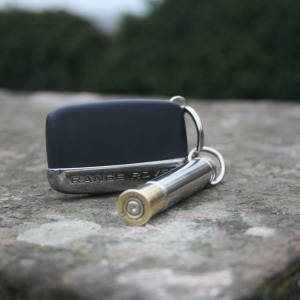 View basket “Rifle shell car key ring” has been added to your basket. 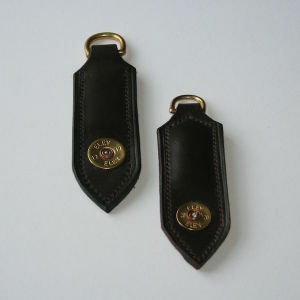 Made of feathers set into an extra long 12 bore shotgun cartridge case, so easy to hold, it works like a mini feather duster getting in between keys safely to remove ingrained dust. Feathers are remarkably robust and can be used with cleaning agent where appropriate (check equipment manufacturers spec first). 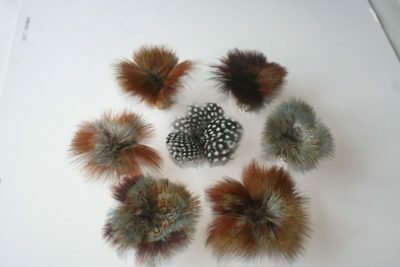 Available with either Pheasant or Guinea Fowl feathers, please check out the imags on the left. The Original and Best Keyboard cleaner. Effective and attractive feather cleaner for keyboards, laptops and mobile ‘phones etc. 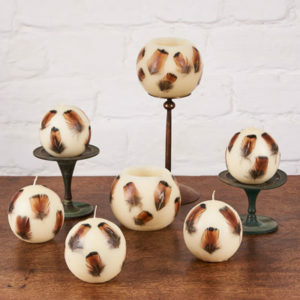 An attractive addition to anyone’s desk. Pretty as a flower but never needs watering!